Kenya Airways and Alitalia, partner airlines in the SkyTeam alliance, have on Monday announced they have signed a broad codeshare agreement connecting the networks of the two companies. The new commercial partnership is bound to boost business travel and tourism between Italy and Kenya, giving tourists and businessmen more travel options and better flight schedules also when travelling to central and southern Africa and to Europe through the two airlines’ hubs in Rome and Nairobi. 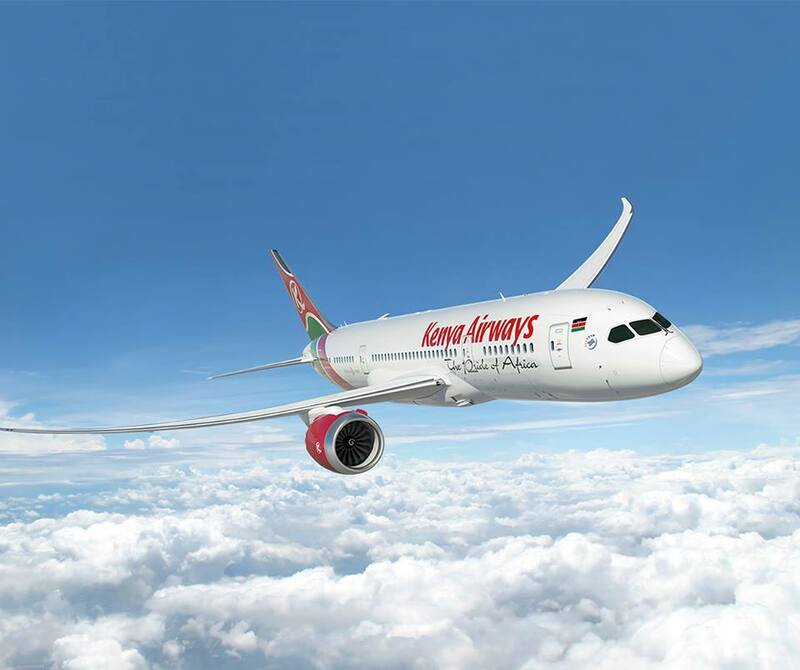 The new codeshare flights are available for sale through the airlines’ reservation systems and in travel agencies from 14 March 2019, for travels from 12 June 2019 when Kenya Airways will inaugurate its four-weekly service between Jomo Kenyatta International Airport in Nairobi and Leonardo da Vinci International Airport in Fiumicino, Rome. Alitalia will apply its ‘AZ’ code on many services operated by Kenya Airways beyond Nairobi to Mombasa and Kisumu in Kenya, as well as to a further 19 African destinations. Alitalia is also widening its network in Africa, where the Italian airline now operates direct services to Johannesburg, Casablanca, Algeri, Tunis and Cairo, by placing its “AZ” flight code on Kenya Airways’ new service between Rome and Nairobi. “Similarly, Kenya Airways will expand its offer to Italy and Europe by placing its ‘KQ’ flight code on Alitalia’s services from Rome to 16 Italian domestic destinations,” a statement from Kenya Airways disclosed. Customers can fly seamlessly to their desired destination with a single ‘unique’ ticket, checking-in at the airport of departure, and collecting their checked-through baggage at the end of their trip in the arrival airport. Besides the new codeshare services and more convenient flight connections, Kenya Airways and Alitalia customers will have the opportunity to earn and redeem miles on the entire network operated by both airlines, noted Kenya Airways.